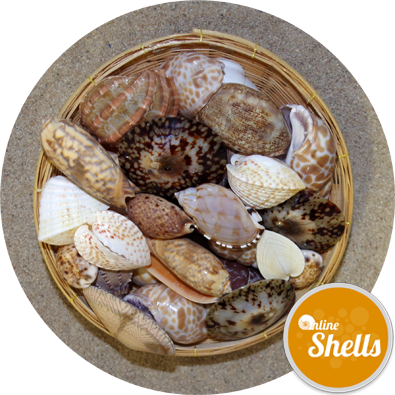 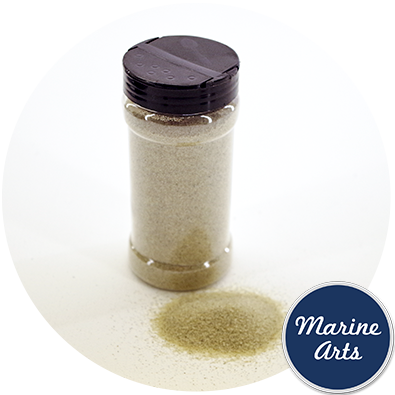 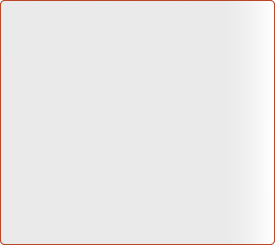 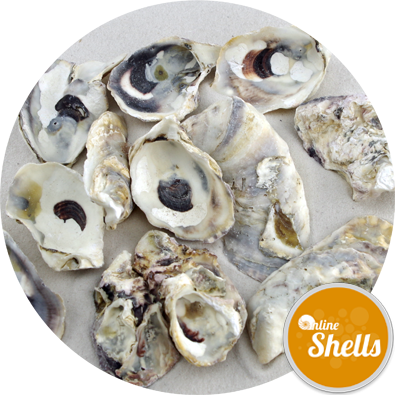 Shell sizes: The shells are in a range of sizes nominally from 125mm to 250mm (5 to 10 inch). 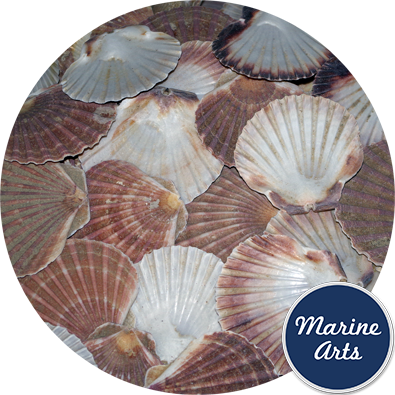 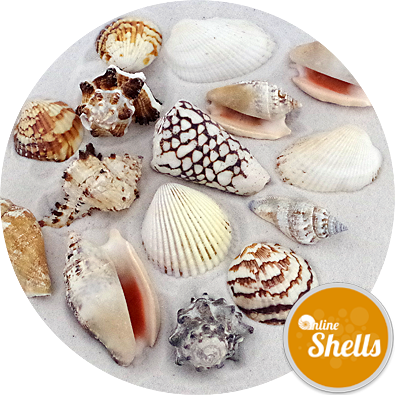 Fully cleaned "sea washed" shells in muted sea-washed shades of white, pink, coffee and cream from approved sources for that shabby chic distressed seaside look to interior and exterior decoration and merchandising displays. 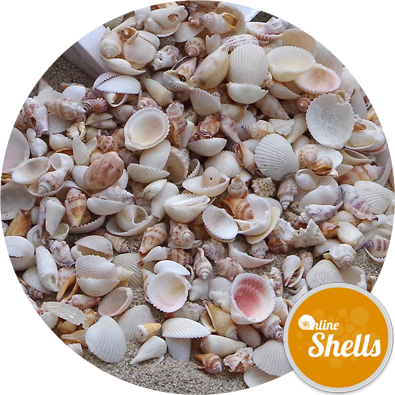 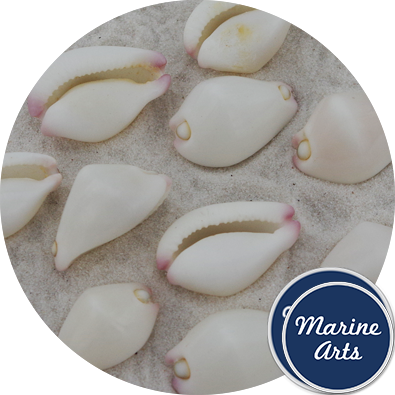 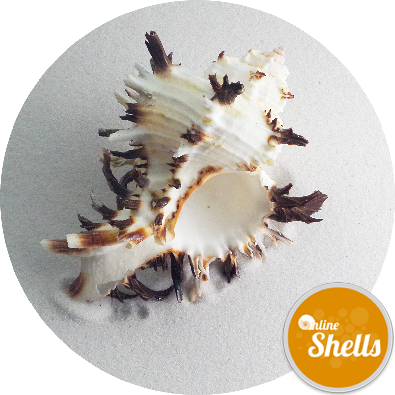 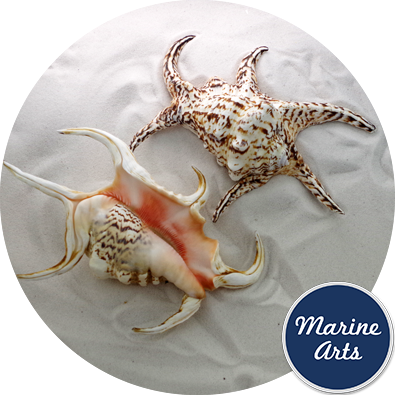 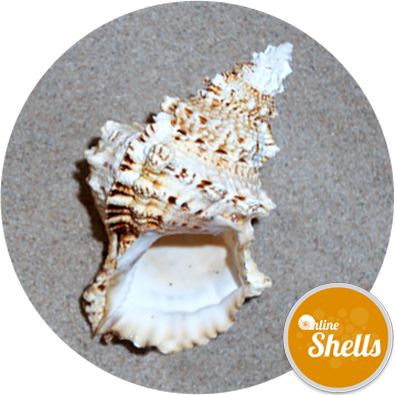 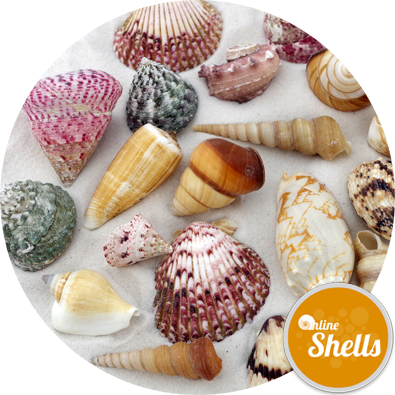 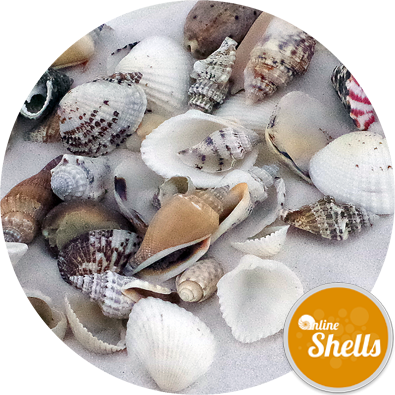 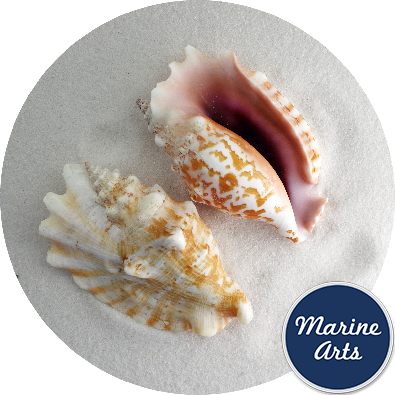 Our clients have used these shells for photo-shoots, decoration in restaurants and event theming as well as art-work and crafts. 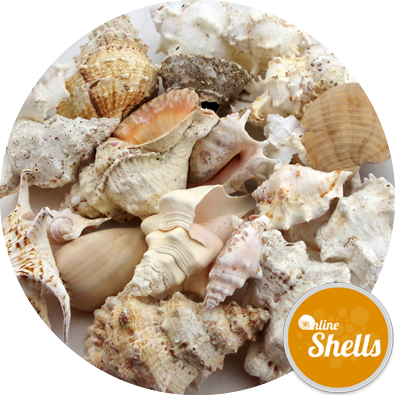 These shells are not sold as perfect feature shells as they may be either wave-worn, or have damage to edges or spines. 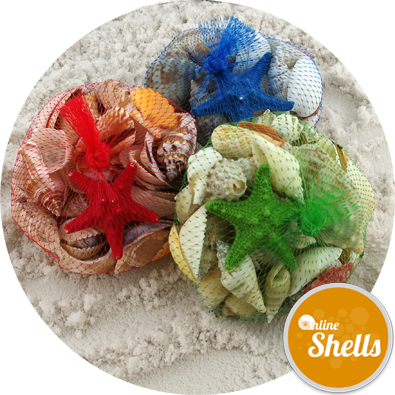 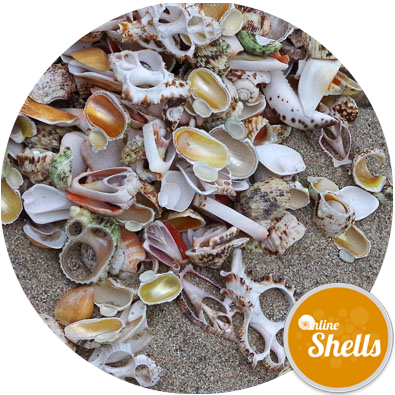 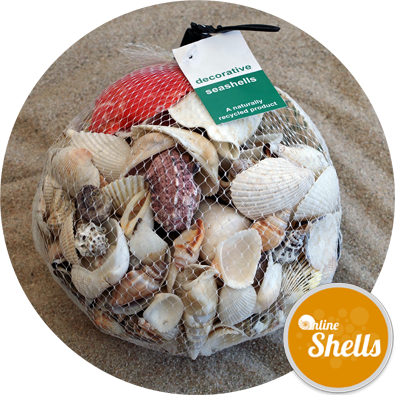 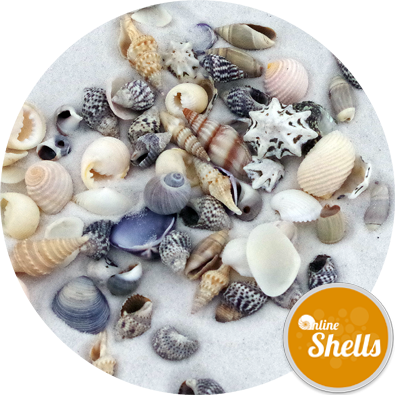 Some shells may be holed, however, they ideal for use as natural sea washed features especially when incorporated into beach sand.